Why is Pebble Beach Golf Links unanimously rated the No. 1 Public Course in the Country? Is it the prestigious championship pedigree? Pebble Beach will host its sixth U.S. Open in 2019, and its fifth U.S. Amateur in 2018. Is it the star-studded history? Pebble Beach has hosted a PGA TOUR event since 1947, rolling out its green-carpet fairways not just for the game’s best golfers, but also Hall-of-Fame athletes and Hollywood stars. Is it the breathtaking beauty? No. 4 tees off a stretch of seven stunning seaside holes perched atop dramatic cliffs, and Pebble Beach finishes with two of the most beautiful holes in golf. 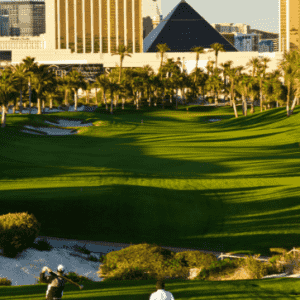 Is it the course design and strategy? Pebble Beach features some of the most famous par-3s (No. 7), par-4s (No. 8) and par-5s (No. 18) in golf, not to mention the picturesque but perilous Cliffs of Doom, and plenty of heroic shot-making opportunities. Or is it something else? The aura and excitement you feel in the air on the first tee? The legendary shots hit here that you are dying to replicate? The thrill of playing the same course as your golfing heroes and celebrity crushes? There’s only one way to find out. 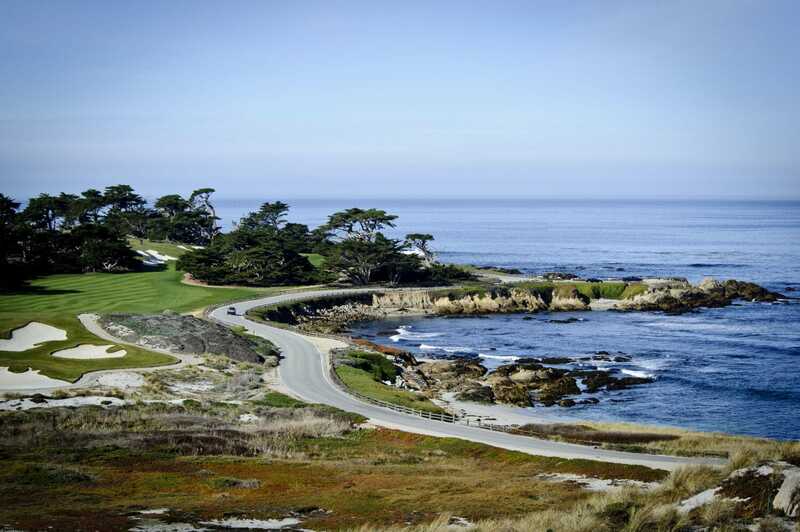 Join us for the round of a lifetime at Pebble Beach Golf Links.